Having appeared only sporadically since joining SmackDown in the 2016 draft, Tamina tore her rotator cuff prior to the Royal Rumble. 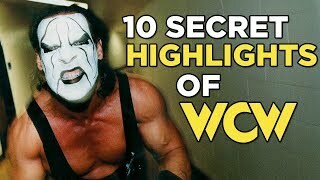 She competed in the bout, lasting a total of 94 seconds before Lita threw her out, but underwent surgery soon after. 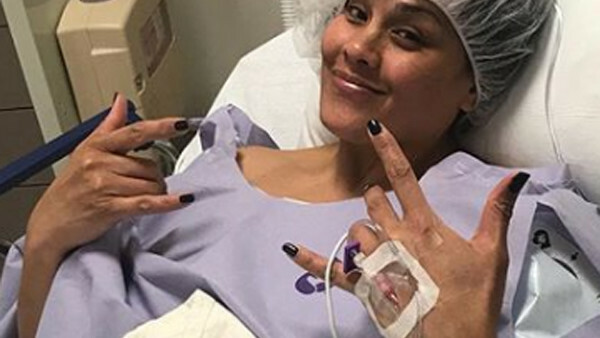 Tamina remains active on social media, but her use of a #SeeYouSoon hashtag in response to WWE's recent Evolution PPV is the closest thing we've had to an update in months. As things stand, and if the initial 7-9 month recovery estimation holds true, she should be back by winter. Expected return: Sometime between September and November.